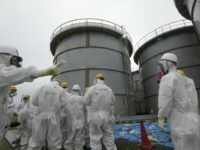 A U.S. nuclear technology expert said on Thursday that satellite images indicate Saudi Arabia is around a “year away” from finishing the construction of its first nuclear reactor, raising fears about a potential arms race with other regional powers. 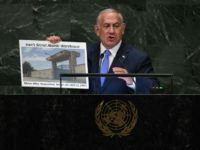 The U.N. atomic watchdog policing Iran’s nuclear deal has inspected what Israel’s prime minister called a “secret atomic warehouse” in Tehran, three diplomats familiar with the agency’s work said. 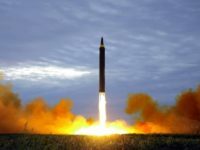 President Donald Trump signed an executive order on electromagnetic pulse weapons (EMP) on March 26, becoming the first among nine presidents knowledgeable about the threat to take it seriously. 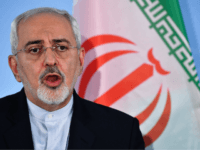 Ali Shamkhani, secretary of the Supreme National Security Council of Iran, on Wednesday accused other regional powers of funding “suspicious nuclear projects” and suggested Iran might be obliged to resume developing its own nuclear weapons in self-defense. 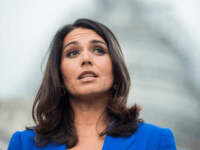 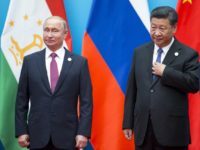 If we look at the countries that once possessed nukes, but no longer have them, we see a bitter lesson that you can bet Kim Jong Un has absorbed. 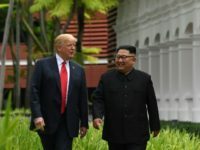 President Donald Trump suggested in remarks to the press on Wednesday that North Korea could one day convince the United States to drop sanctions on the communist regime there, but only when Kim Jong-un offers “something that’s meaningful” as a concession. 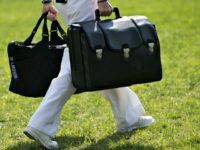 An unnamed diplomatic source revealed to South Korean newspaper Chosun Ilbo on Wednesday that, despite being a week away from the event, the U.S. and North Korea have not confirmed a discussion agenda for the summit between U.S. President Donald Trump and dictator Kim Jong-un. 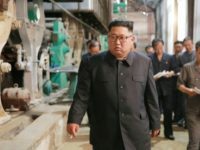 A study published Monday by Stanford University’s Center for International Security and Cooperation (CISAC) estimated that North Korea produced enough fissile material last year to construct seven more nuclear bombs, even as it was negotiating denuclearization with the United States. 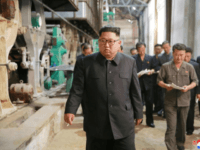 North Korea’s government-run media published a story demanding the United States respond to the communist autocracy’s alleged “active and preemptive efforts” to denuclearize with “corresponding practical action” in a column Monday, implying lifting of international sanctions. 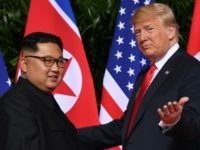 With President Donald Trump now scheduled to hold a second meeting with North Korean dictator Kim Jong-un this month, this time in Vietnam, the stars simply are not in alignment for Trump successfully to press Pyongyang to dismantle its nuclear and missile programs. 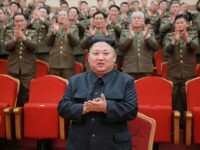 For several reasons, it is advantage Kim. 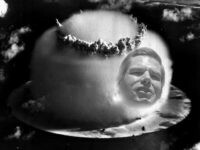 Democrats behind a bill to cut nuclear first-strike authority from the presidency said Trump did not inspire it, but he makes it more urgent. 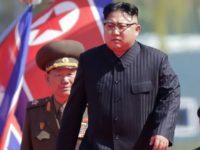 North Korea’s biochemical weapons capabilities may be even more dangerous than its nuclear missile program with weapons that could “wipe out all of humanity,” military experts warned this week. 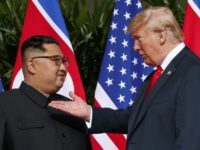 South Korean news outlets, citing a report from the Washington Post, claimed on Thursday that North Korea and the United States agreed to a second summit between American President Donald Trump and dictator Kim Jong-un, likely to occur in Vietnam in March or April. 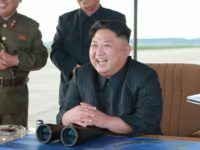 President Donald Trump’s initial leverage with North Korean leader Kim Jong-un when they first met has now been lost. 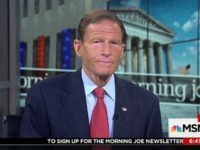 It is not a result of his own actions. 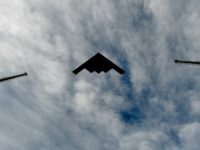 U.S. Strategic Command caused an online uproar on Monday after tweeting a video of a stealth bomber dropping conventional bombs on a testing range. 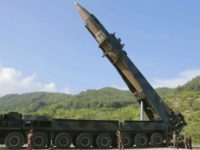 North Korea announced on Thursday it will never unilaterally get rid of its nuclear weapons unless the United States removes its own “nuclear threat” from the Korean peninsula. 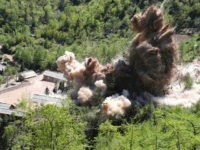 The South Korean newspaper Chosun Ilbo highlighted a report on Friday indicating that North Korea’s Punggye-ri nuclear test site, which it dramatically claimed to have been blown up as a gesture of goodwill, may still be able to function with minimal repairs. 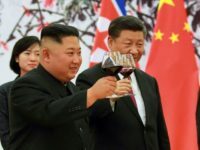 Chinese Communist Party leader Xi Jinping held an audience with North Korean Foreign Minister Ri Yong Ho in Beijing on Friday to discuss how China could most easily facilitate friendly relations between the two nations, and help North Korea elevate its status internationally. 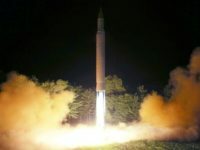 North Korea has spent the past six months “continuously upgrading” a key long-range missile facility despite public promises to reduce investments in military development, according to a report citing satellite image evidence published Wednesday. 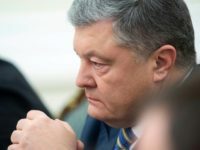 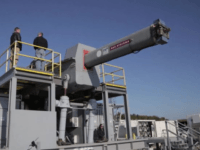 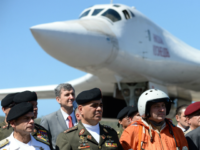 The Ukrainian Ambassador to the United Nations Volodymyr Yelchenko revealed on Thursday that Russia has deployed nuclear weapon carriers in Crimea. 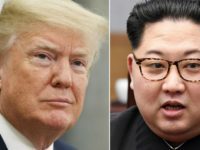 South Korean media reported Monday that Seoul is scrambling to invite North Korean dictator to the country before the end of the year, shortly after President Donald Trump suggested an early 2019 date for talks with Pyongyang. 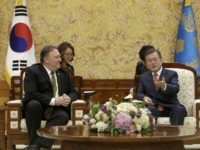 South Korea’s Foreign Minister Kang Kyung-wha told her country’s National Assembly Thursday that the communist regime in North Korea requested to postpone scheduled talks between dictator Kim Jong-un’s top aide Kim Yong-chol and U.S. Secretary of State Mike Pompeo. 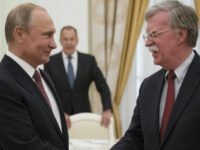 During his visit Moscow on Tuesday, President Donald Trump’s national security adviser John Bolton indicated that Kremlin officials “understand” why the United States intends to withdraw from a 30-year-old nuclear non-proliferation treaty. 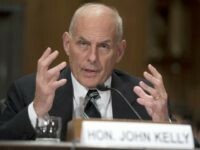 The Wall Street Journal on Friday published a lengthy article about the “new Cold War era with China,” relating a number of tense incidents that explain why so many Trump administration officials are sounding alarms about the Chinese. 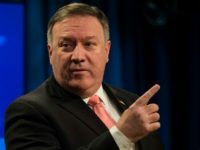 U.S. Secretary of State Mike Pompeo told reporters in Seoul on Monday that North Korean dictator Kim Jong-un has agreed to allow some international inspectors to monitor nuclear sites in the country, though it remains unclear which inspectors and when Pyongyang would allow them in.